Beautiful! Thank you for sharing these with us. 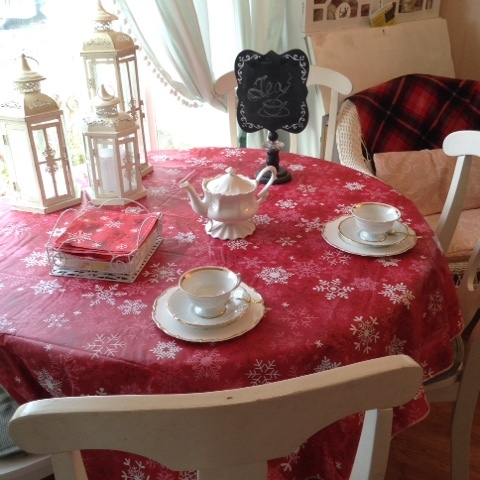 I just love your table cover and setting ....especially looking out the window...I have almost done the same! 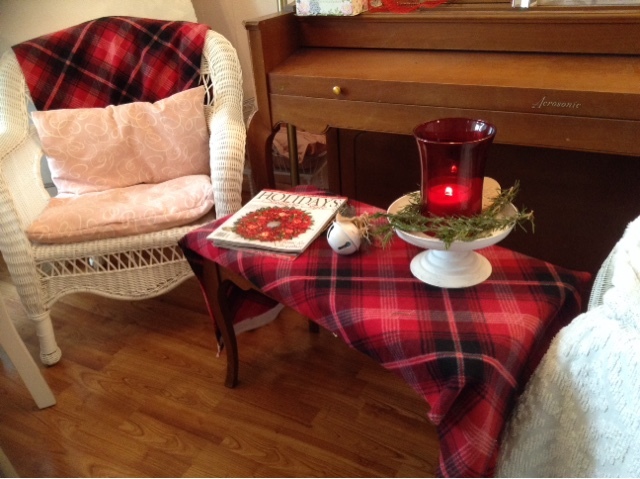 I so love plaid in home decor and clothing. Maybe its a bit of my heritage, but there is just something peaceful and cozy about it. 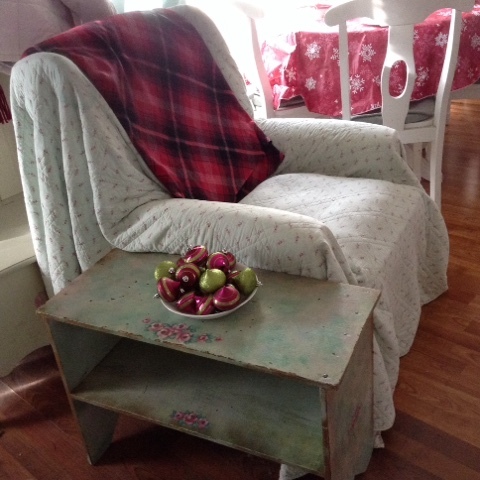 Combined with roses, it reminds me of old Scottish country gardens. 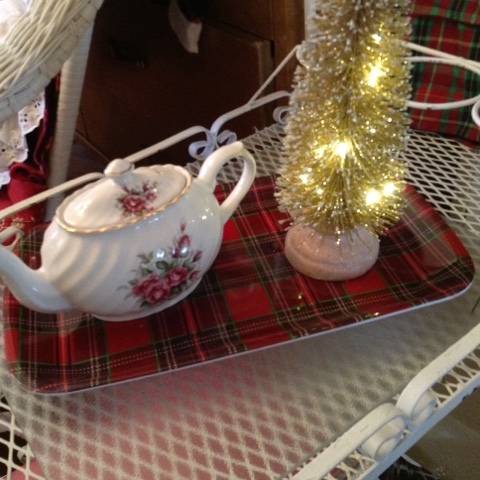 One Christmas years ago I decided to do a "Scottish Victorian" theme decor for a Christmas Tea for the ladies in our small church. 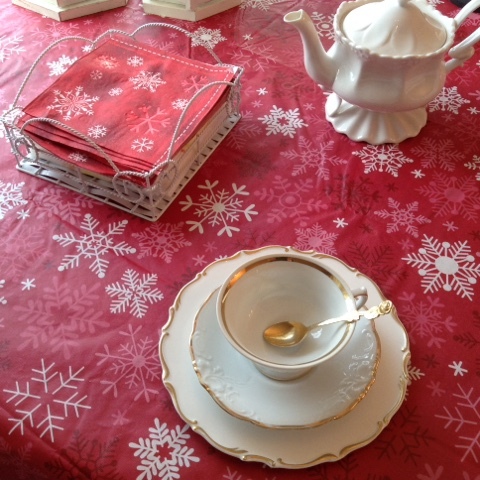 The tree was decorated with mismatched rose teacups, wide plaid ribbon, Victorian demitasse spoons and other small tea related items. 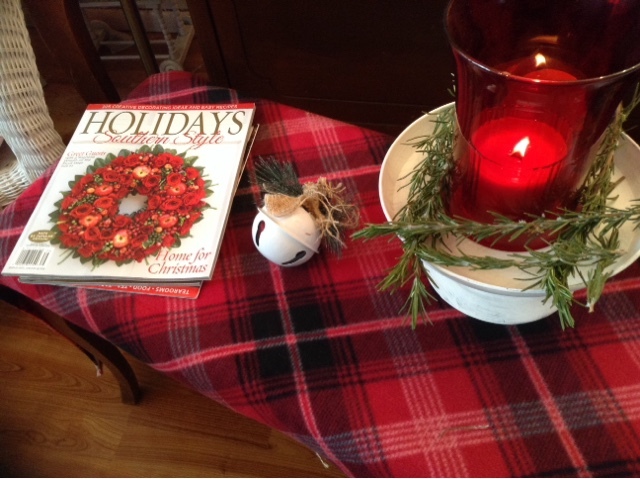 I used rose salad plates with mismatched teacup and saucers, white laced linen handkerchiefs for serviette napkins and had bagpipe Christmas carols playing softly in the background. 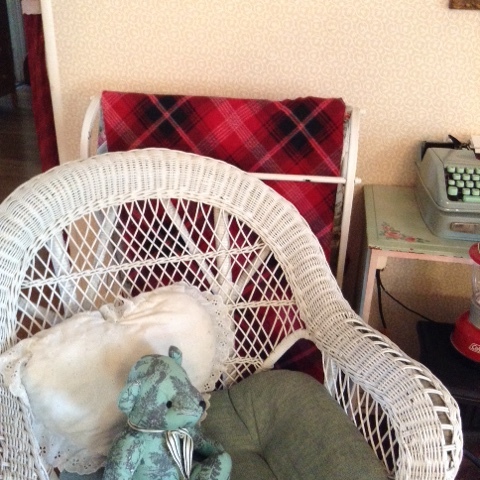 There was bits of plaid in use around the house as well. 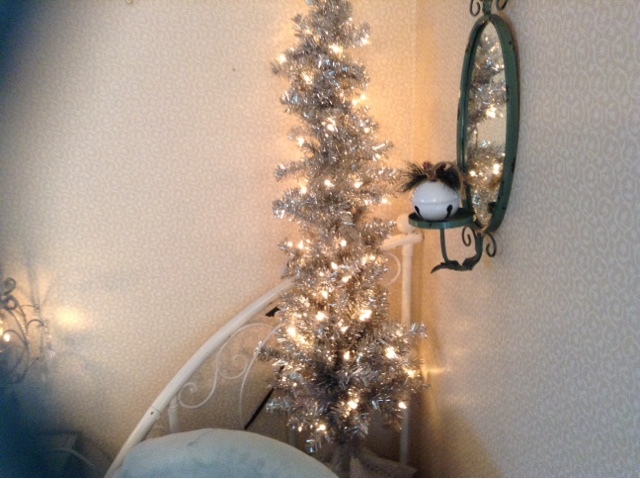 Thank you for sharing the photos of your lovely home with us. So inspiring!